The British paleoanthropologist Mary Leakey, is best well known for discovering the first fossilised Proconsul skull, a breed of ape which is now extinct and is believed to be a human genetic ancestor. 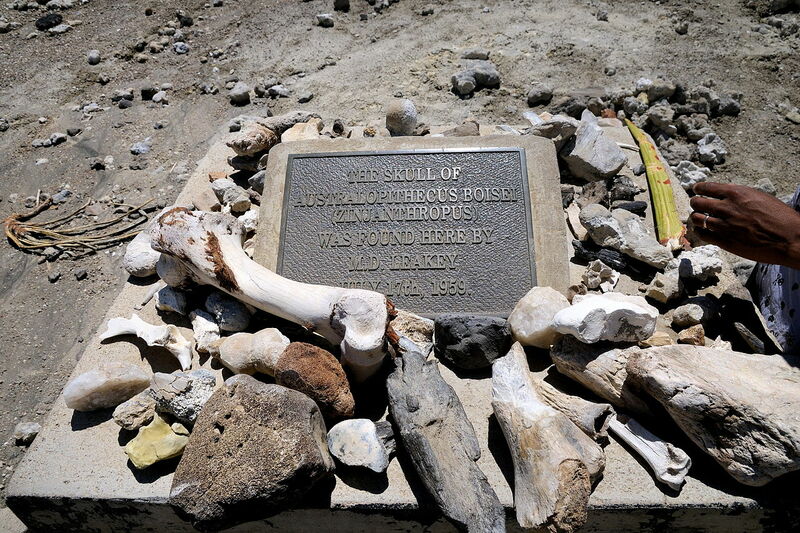 Another skull was found by Leakey at the Olduvai Gorge in Tanzania, eastern Africa; a well preserved Zinjathropus skull. 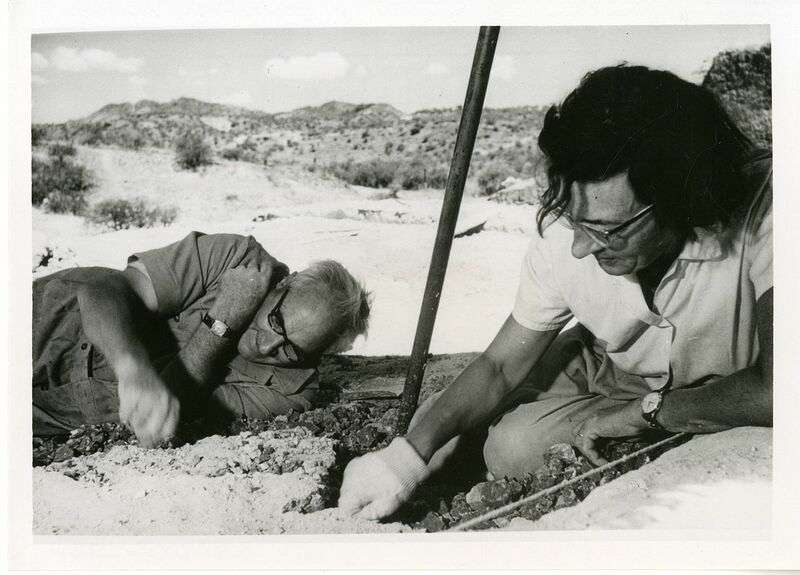 Leakey spent most of her career working alongside her husband, Louis Leakey, at Olduvai Gorge, where they were able to uncover the fossilised remains of ancient hominines and the earliest hominins. Alongside the fossils, they also discovered many stone tools produced by the latter group. Mary Leakey came up with a classification system for the stone tools found at Olduvai. 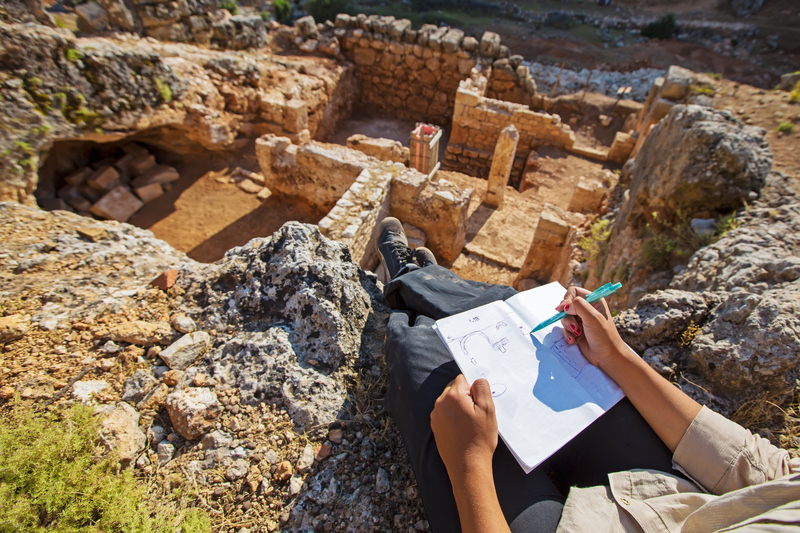 At the Laetoli site, she discovered footprints and hominin fossils that date to over 3.75 million years old. Leakey was born on the 6th of February 1913, in London to Erskine Edward Nicol and Cecilia Marion Nicol. The family moved to various placed in the United States, as well as to Europe and Egypt, where Mary began to develop an interest in Egyptology which would go on to inspire her future career. 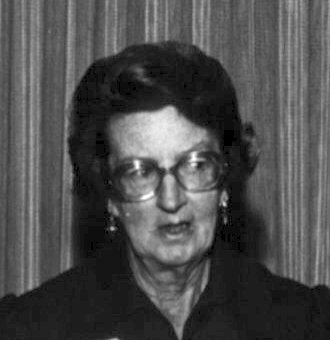 Mary Leakey had a troubled time at school in her early years, even boasting of never passing an exam when she attended a Catholic convent. Although she was exceptionally bright, she received no formal education during her early years, but she did later receive an honorary degree from Oxford University in 1951. Mary’s son, Richard Leakey, decided to continue the family tradition and, with help from his mother, became a respected paleoanthropologist in his own right. After a storied life and career, Mary died in Nairobi, Kenya, at the age of 83.